If your company is a janitorial or cleaning service business, becoming bonded is an important form of insurance you can provide to your clients. Janitorial bonds guarantee your customers are protected against damage, theft, accidents, or unethical acts by your employees. For public projects, Janitorial Performance Bonds assure the owner that the project will be performed as per the specifications of the contract. A Janitorial bond is a form of surety bond which is also known as a service bond or dishonesty bond. They protect all residential and corporate businesses from dishonest or unethical behavior by employees. 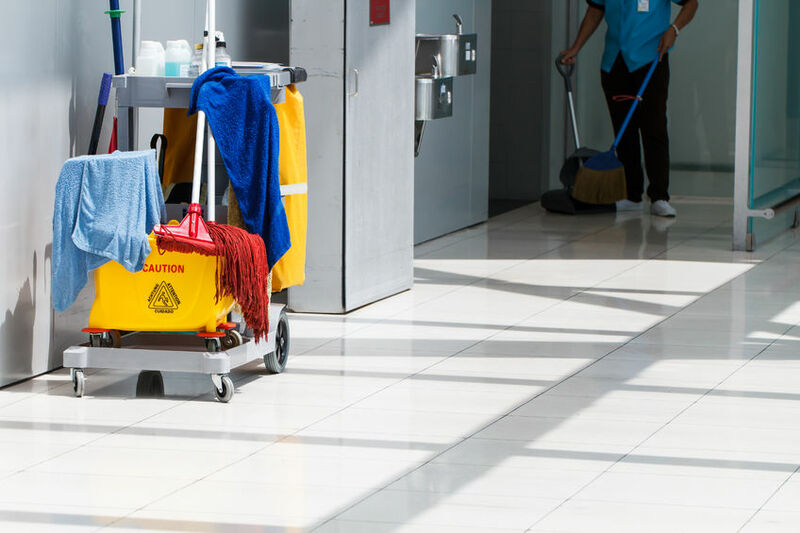 Whether causing damage, engaging in theft , or lying about services rendered, dishonest actions by employees can cause irreparable damage to a janitorial company. Surety bonds act as a guarantee to your clients that your company is covered properly to address the harm a dishonest employee causes. The majority of state, county and city janitorial contracts are required to have a performance bond issued by your company. The performance bond guarantees the owner that your company will honor its obligations and perform as per the contract specifications. If you fail to perform the project, the surety company would be obligated to either perform the services or hire another company to take over and complete the services. Bonds fulfill a significant place in any contracting business. They do not just show that you have insurance; they guarantee that you have the means to cover problems that may arise. Being bonded helps you build and grow your company’s reputation. If you are asking yourself should you be bonded (even for small startups companies), the answer is yes. Bonds are vital tools to the success of your company. National Surety Services, Inc. (NSSI) has over two decades of experience in the surety bond industry. With our extensive business and banking background and highly competitive rates, we are an ideal partner for any size business. For more information, give us a call today.